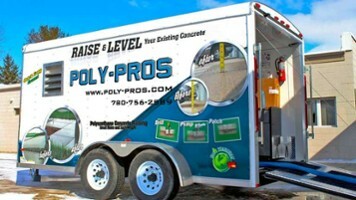 Polyurethane foam lifting is an economically positive solution to correcting uneven and cracked concrete. 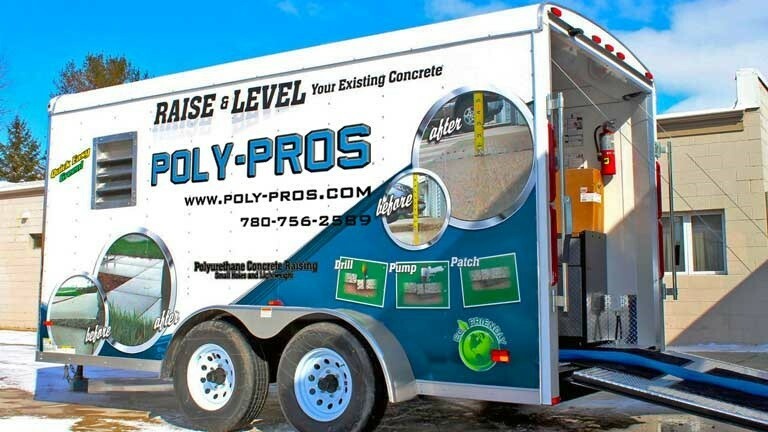 The Poly-Pros concrete lifting division can correct your problem of uneven side walks, driveways, patios, and garage pads. We can also fill in voids under concrete surfaces.